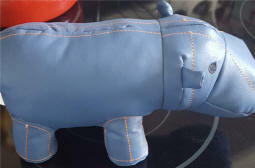 Like Hippo's? 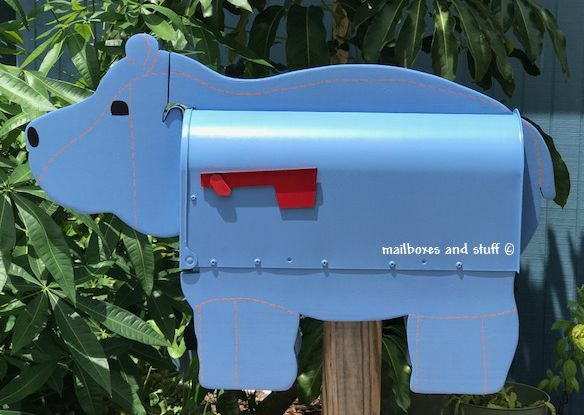 This unique NOVELTY Hippopotamus Mailbox is just Perfect for any Hippo collector! 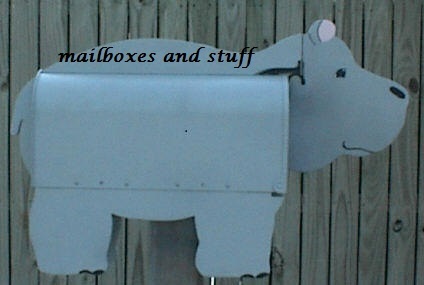 This fun Hippo mailbox was created to look similar to a customers STUFFED TOY !